Black granite is our most popular stone by far. Very little in nature or man-made stone can beat its striking uniformity. 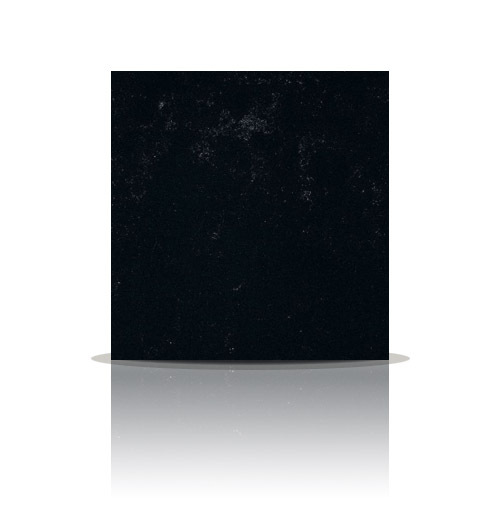 There are several versions of Black Granite however so the buyer must be aware. Zimbabwe Black is a Southern African version which tends to be slighter lighter in shade but finer grained. 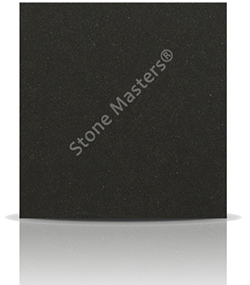 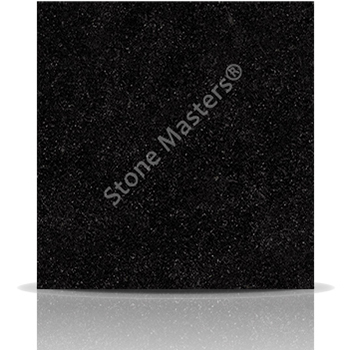 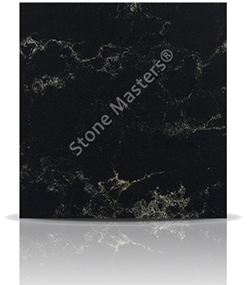 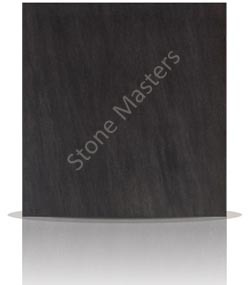 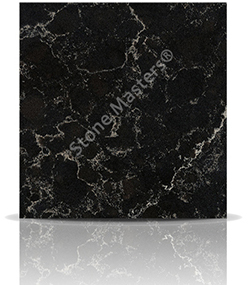 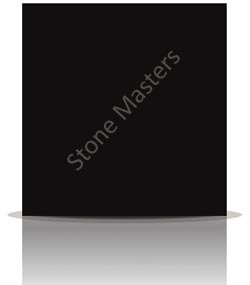 We at Stone Masters tend to favour Indian Premium Black which is darker in general. There is no substitute for seeing a full slab of this stone at our showroom. How much would a Granite Black Granite kitchen cost?